In times of sadness it can be difficult to find the right words to express your sympathies and condolences. 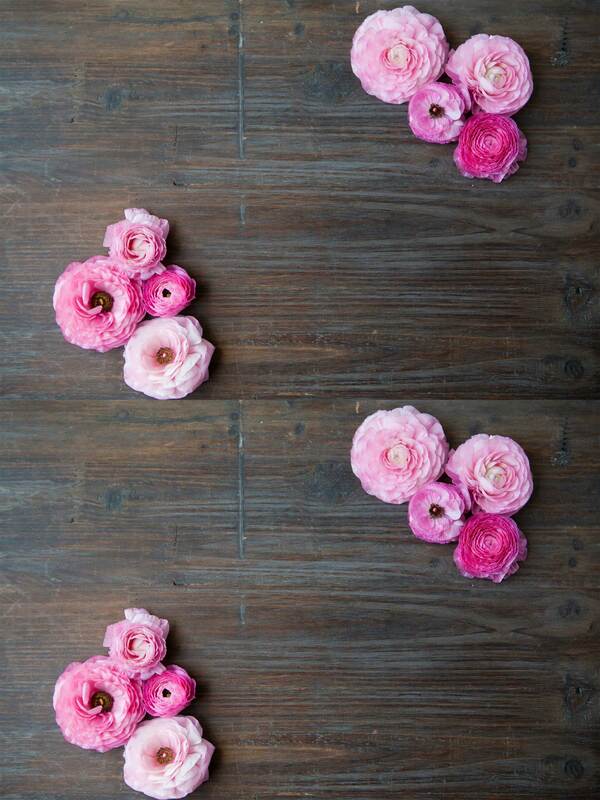 At Vanessa Pringle Floral Designs, we find the best way to express your thoughts during such times is through flowers. Vanessa Pringle Floral Designs offers an extensive range of sympathy flowers that are suitable for both the home and service. We will take great care in dealing with your order and it will be hand-delivered to the recipient. 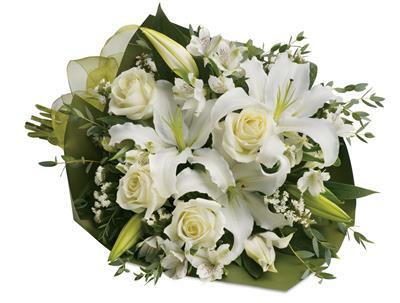 Vanessa Pringle Floral Designs delivers sympathy flowers to Bathurst and can also organise delivery to other cities in NSW and nationwide.